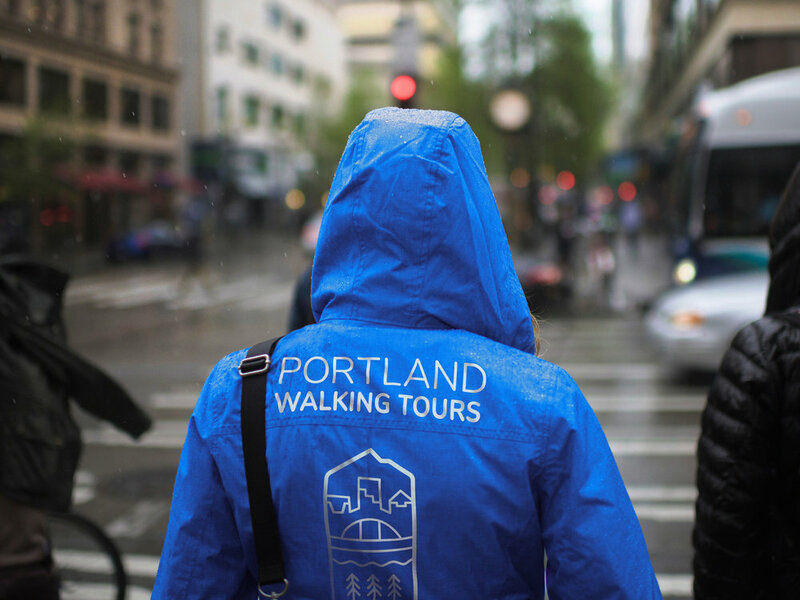 The folks at Portland Walking Tours approached us looking for a fresh new brand to better reflect the personality of our city. Using bold colors and playful iconography, we created an eye-catching style guaranteed to capture the interest of tourists and locals alike! Another branding project, right this way! Doing Our Usual Good since 2017.